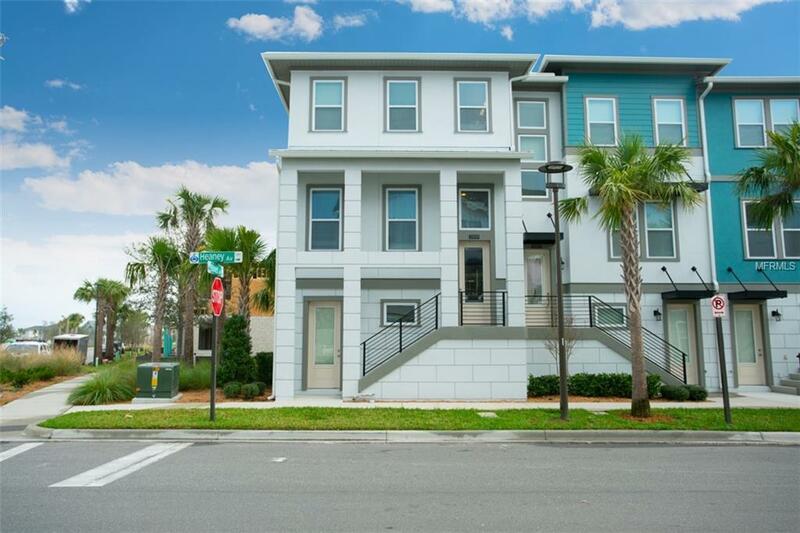 Welcome home to this beautiful like new, low maintenance, 3-story town home in the heart of Laureate Park. 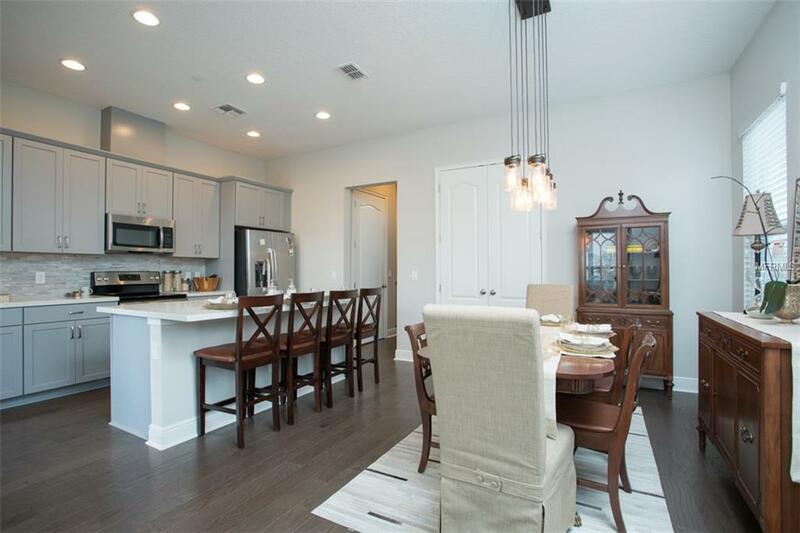 This popular Trinity model has an abundance of natural light. There are plenty of upgrades and will impress the pickiest of buyers. 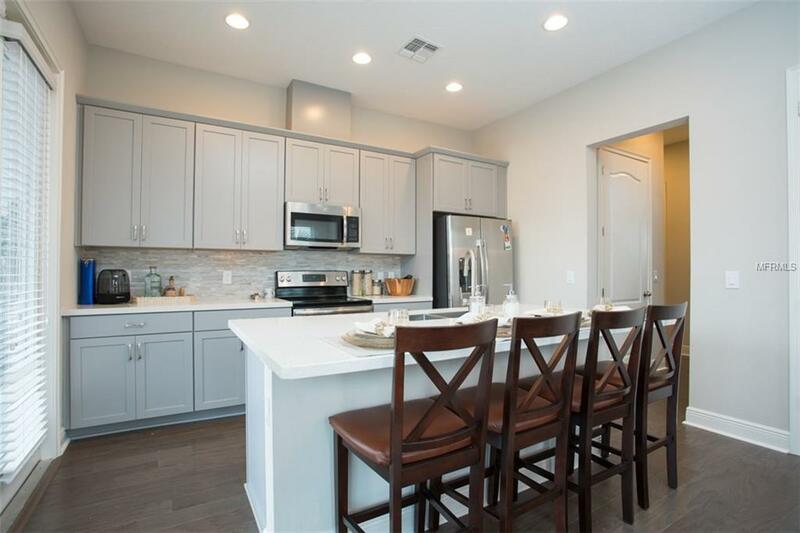 The main floor features an upgraded kitchen with stainless steel appliances, tile backsplash and granite countertops. The kitchen is open to the dining room and adjacent to the covered patio. 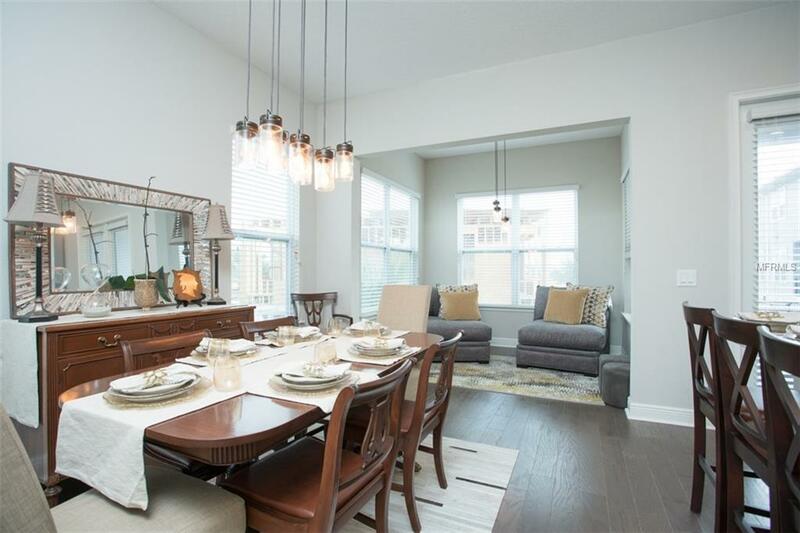 With 10-foot ceilings and 8 ft doors its hard not to fall in love with this unit. The upstairs features a large master bedroom with an upgraded master bath, and has two additional bedrooms that are shared by a jack and jill bathroom. The first floor has a flex room that can either be the 4th bedroom or that can be used as an office or movie room. This home features extra closet space on each floor that can be converted to an elevator. Dont let this one get away, just steps from the resort community pool, the fitness center and the well acclaimed Canvas Restaurant.